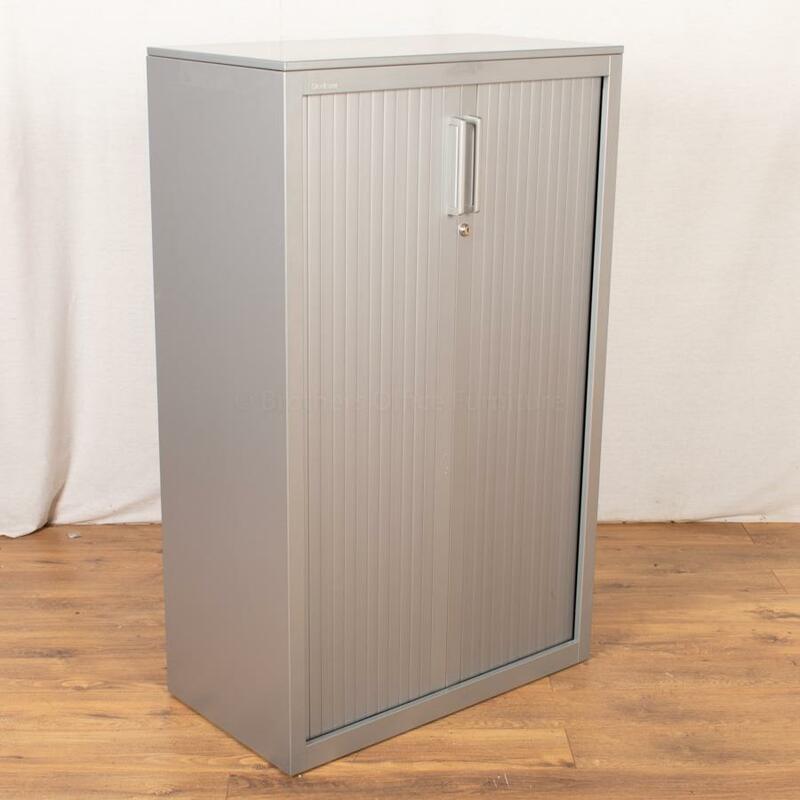 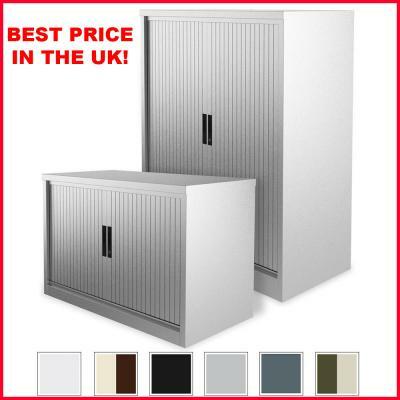 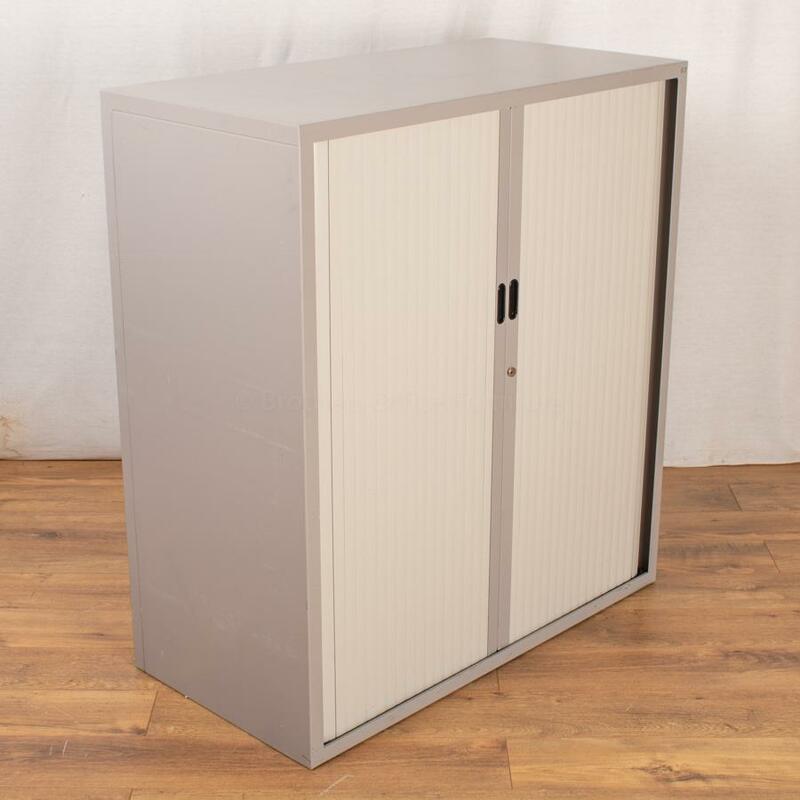 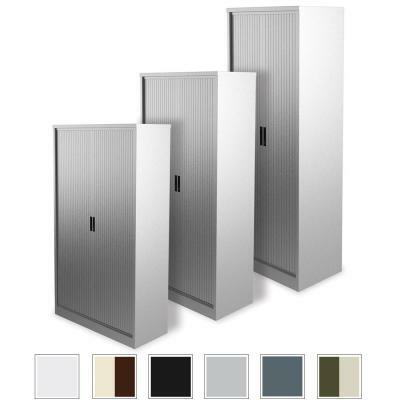 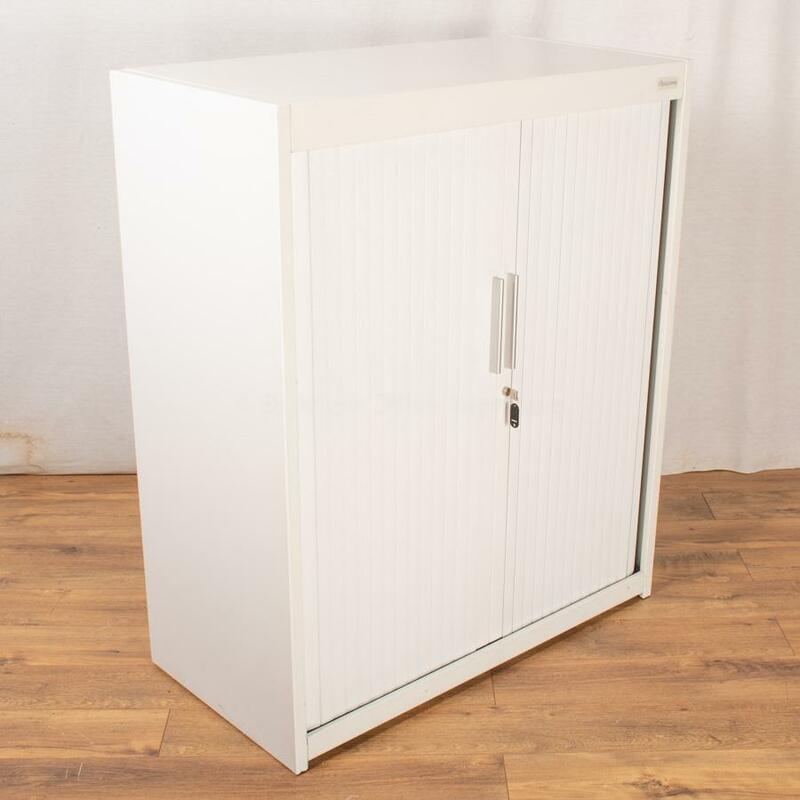 Tambour Door, Roller Door or Sliding Door Cabinets. 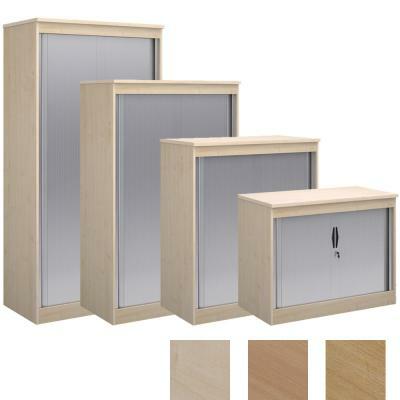 A great way to save space in your office with not having to leave room for doors to open or get in the way. 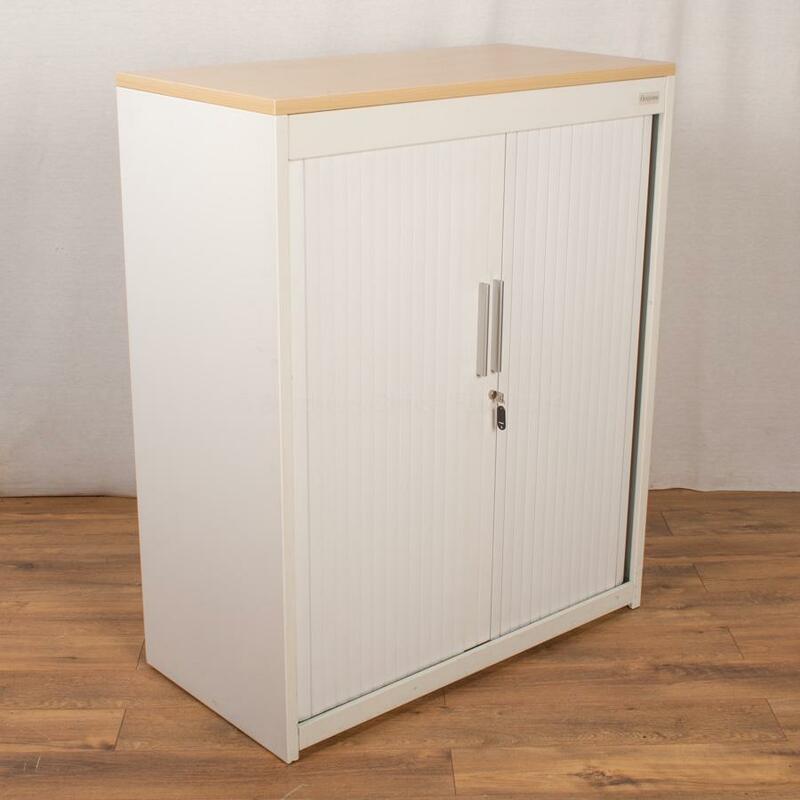 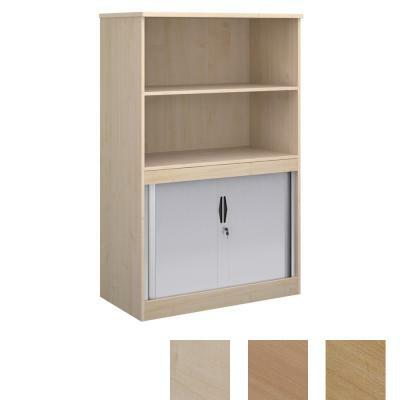 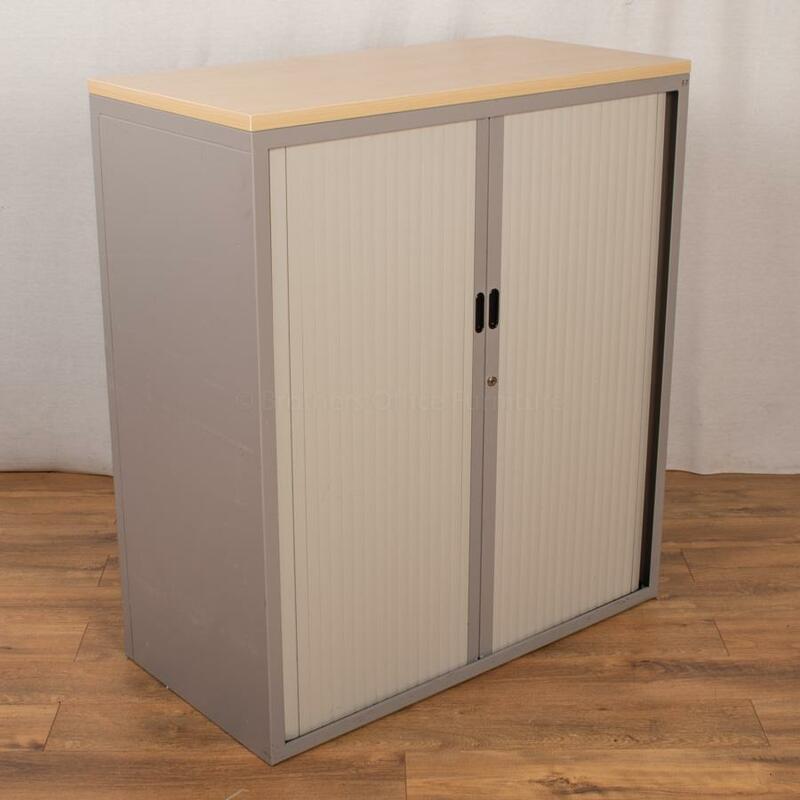 Most Tambour Cupboards are available with Shelves, Pull Out Filing Frames or a combination of both. 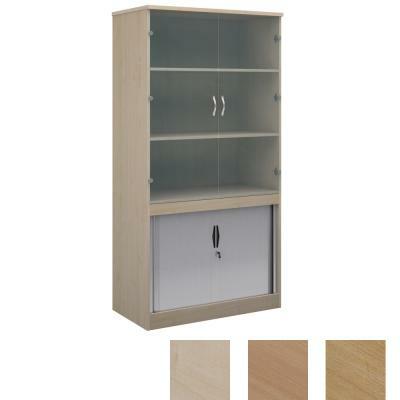 Common manufacturers are Bisley, Triumph, Ahrend, Steelcase and More.